A record-breaking 686 Spanish beaches have been awarded the Blue Flag this year, with Spain topping the worldwide rankings one more year. According to the Foundation for Environmental Education (FEE), the body that awards the coveted status, a total of 586 beaches and 100 ports will fly the Blue Flag from June 2016, representing a year-on-year increase of 1.2%. 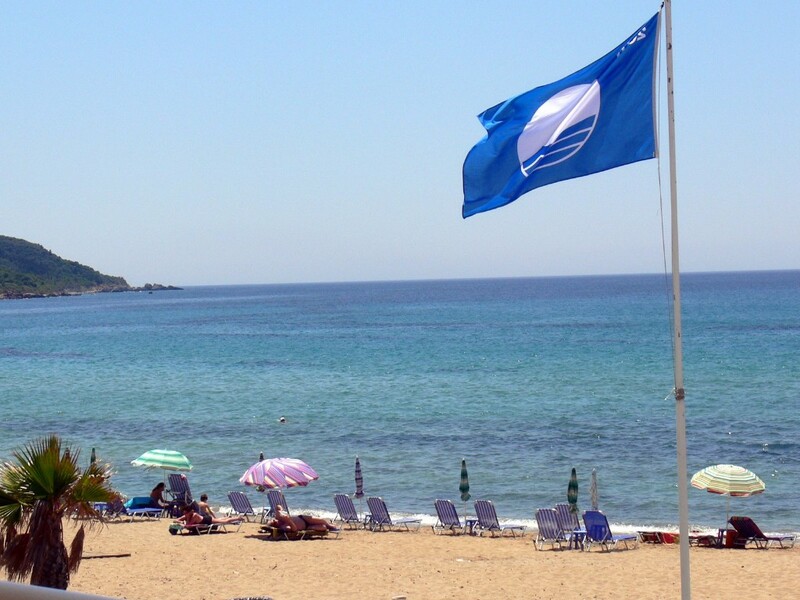 The figures confirm that one out of every six Blue Flags on the world's beaches is in Spain. Catalonia is the Spanish region with the most Blue Flag beaches this year, followed by Valencia, Murcia, Asturias, Basque Country and the Canary Islands. The Costa Blanca has obtained 75 flags (62 beaches and 13 ports), the highest figure in Spain, which accounts for 11% of the national total. The acting Secretary of State for Tourism, Isabel Borrego, has said that the number of Blue Flags obtained by Spain makes the country "more competitive" and she urged to maintain and strengthen Spain´s commitment to the sustainability of domestic holiday destinations. Spain is followed in the international rankings by Turkey, which boasts 444 Blue Flag beaches, Greece with 430, France with 400 and Portugal with 315. As far as ports are concerned, Spain ranks third in world with a total of 100 Blue Flags, with Holland taking the top spot with 113 and followed by Germany with 109.